The XD-M is a high-end plug and play piezo driver designed to control two, three or six ultrasonic piezo stage(s). The controller reads the integrated encoder of the piezo stage, generates and amplifies the driving signals and communicates with a host controller or PC through a simple ASCII protocol. 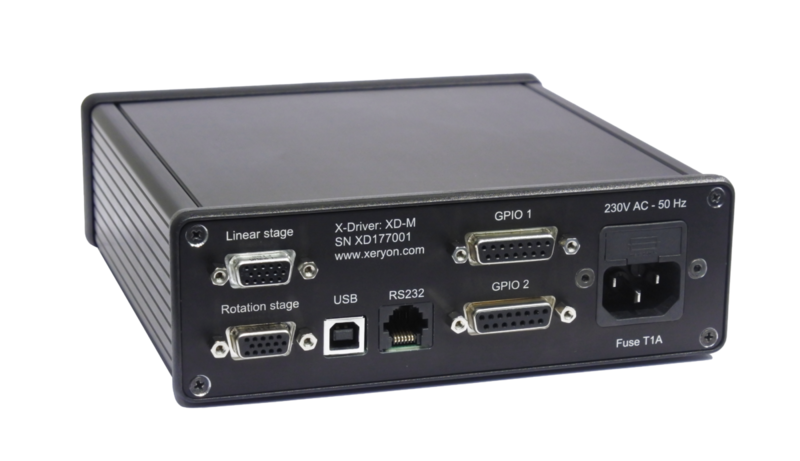 The driver comes with a user-friendly Windows interface and LabVIEW driver to steer the stage in open and closed loop. Important steering parameters can be tuned digitally via the user interface. A motion sequence can be programmed in the user interface to steer the stage with a defined set of control parameters. 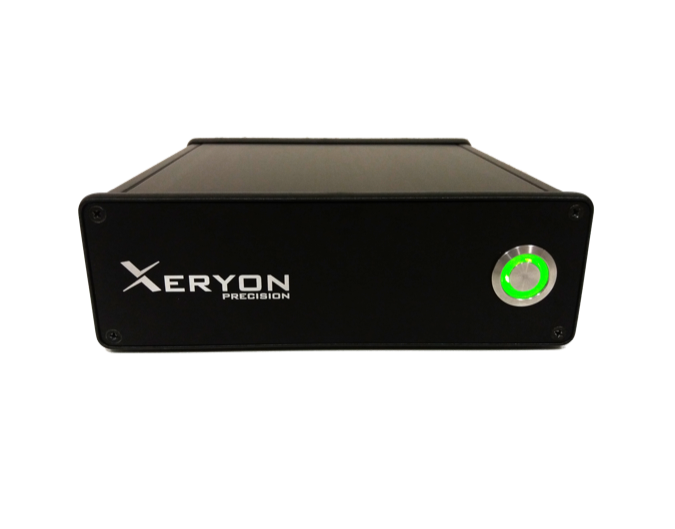 One can also develop its own control interface by using Xeryon's LabVIEW driver. The XD-M can be used to drive our XRT-U rotation stages and our XLS linear stages.